Home Fashion Valentine’s Day Look Book: 12 Outfits To Inspire You! 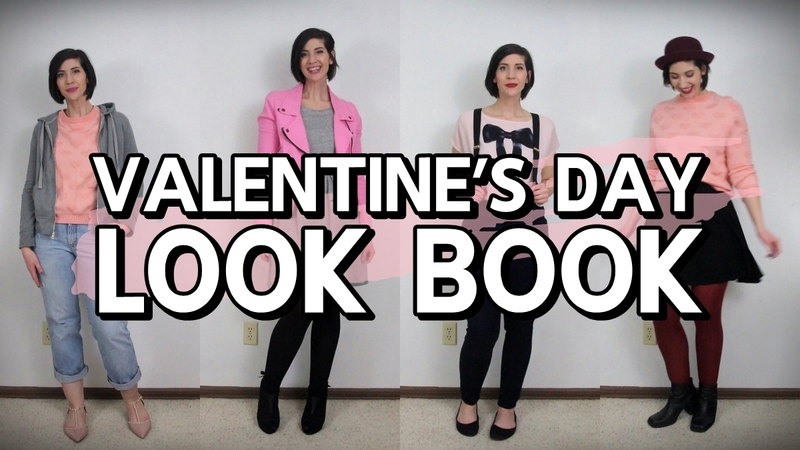 You voted for a Valentine’s Day look book so here it is! I had a blast putting it all together. It’s a bit cheesy but I wouldn’t want it any other way! No matter how you celebrate Valentine’s Day, there’s an outfit idea for everyone. I tried to go beyond the standard “red and pink” and also more than just date night looks. I hope you enjoy it as much as I do! Let me know in the comments what you’re doing & planning to wear for the occasion!